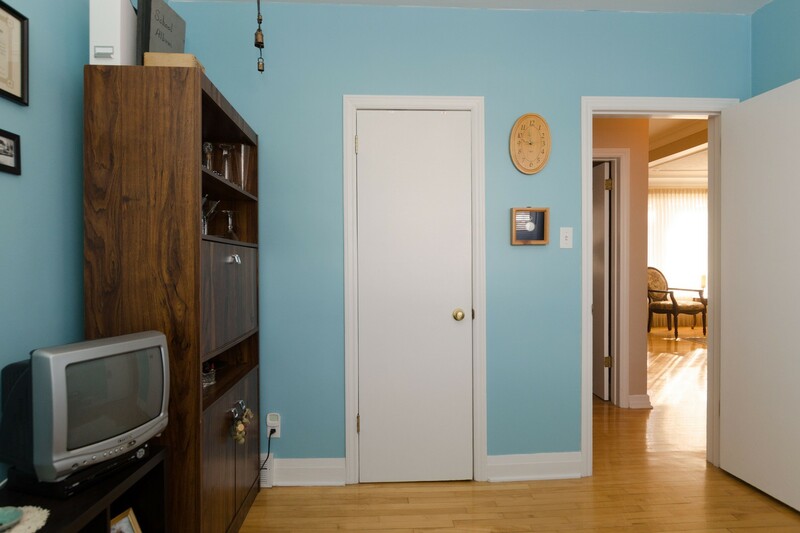 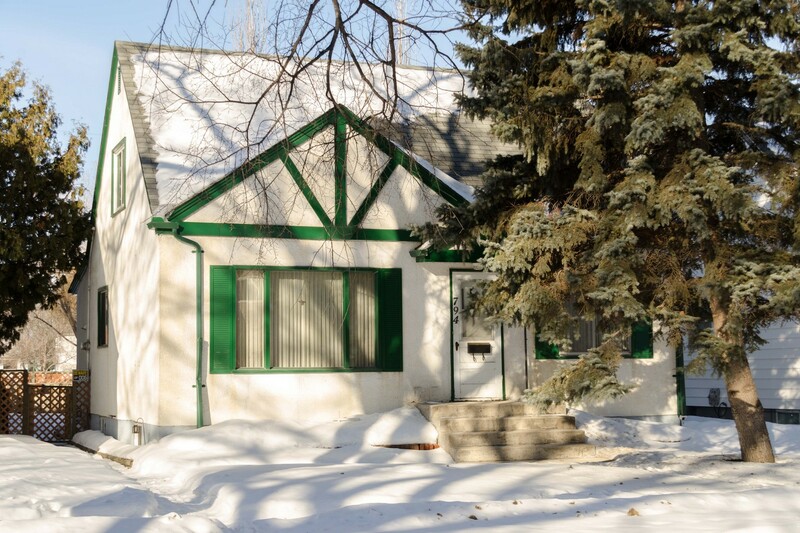 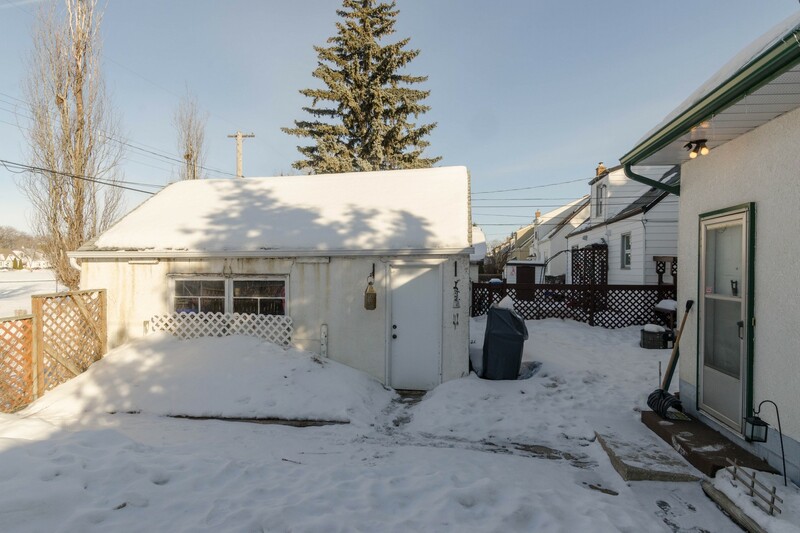 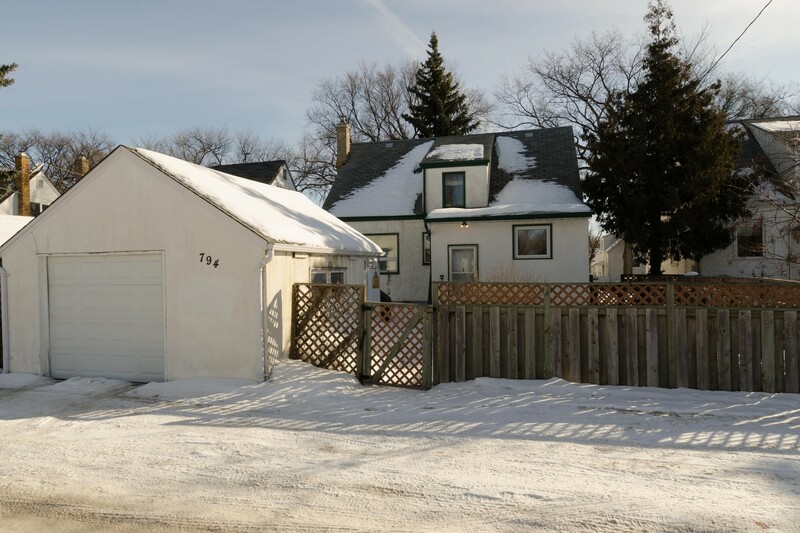 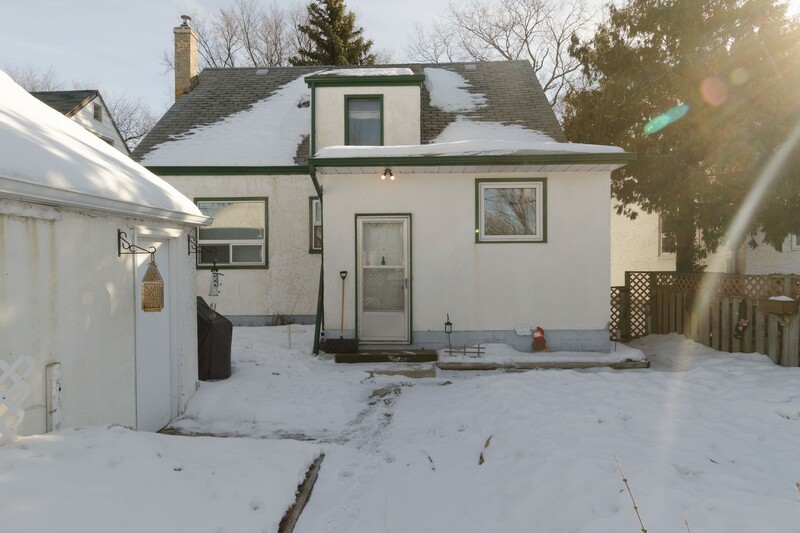 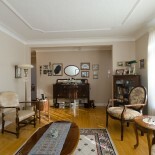 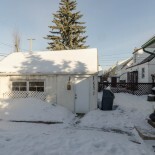 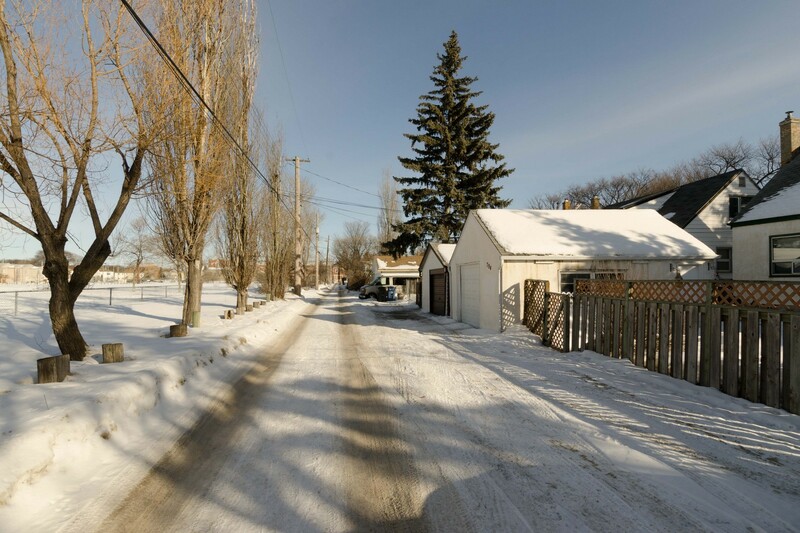 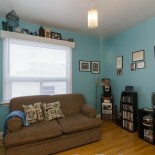 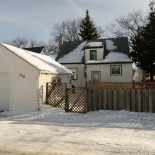 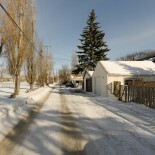 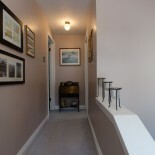 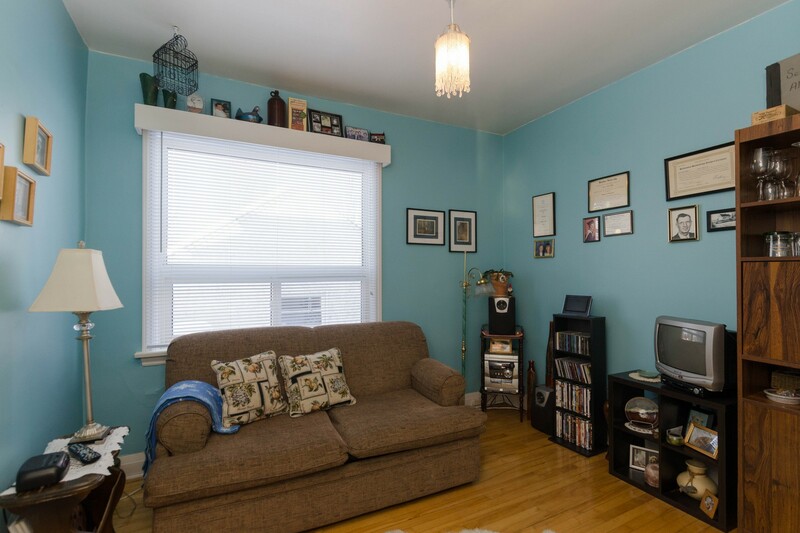 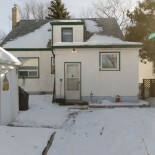 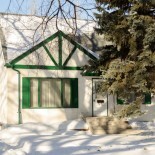 Charming West End 1.5 storey! 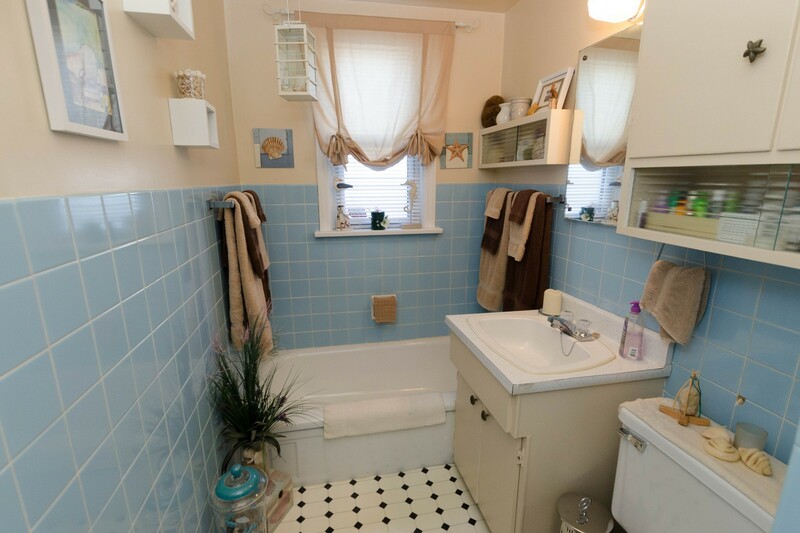 Meticulously kept by long time owner. 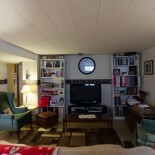 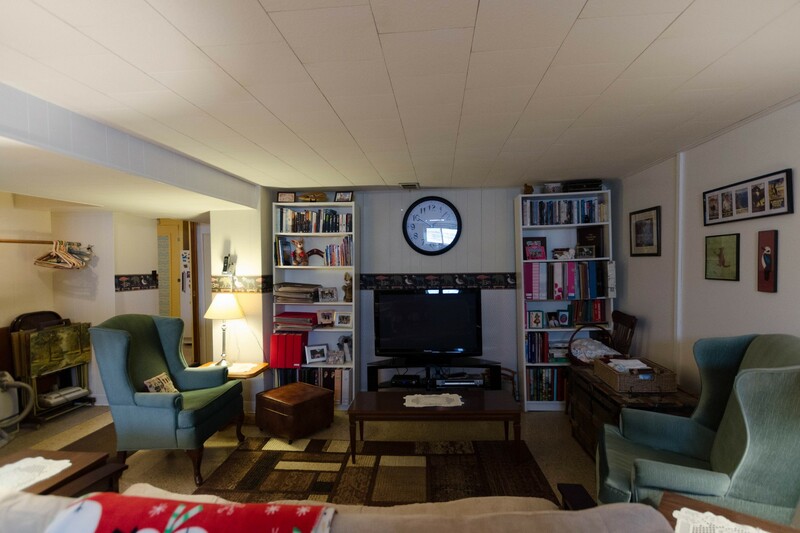 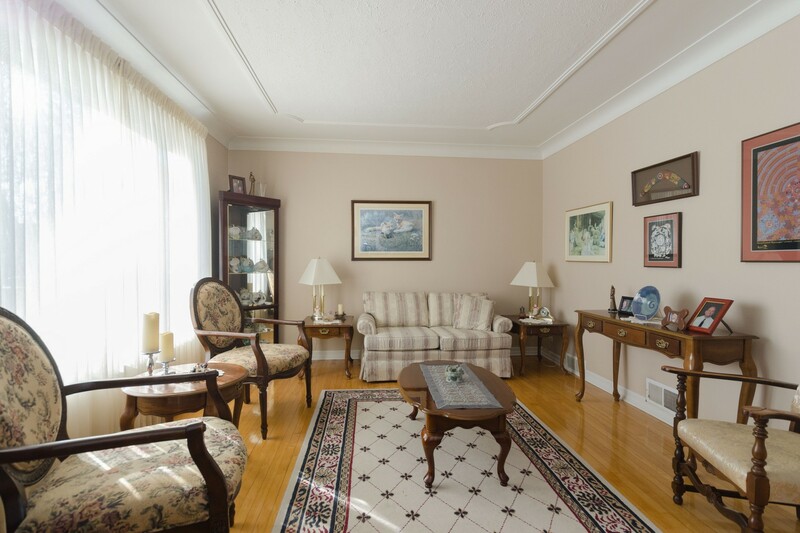 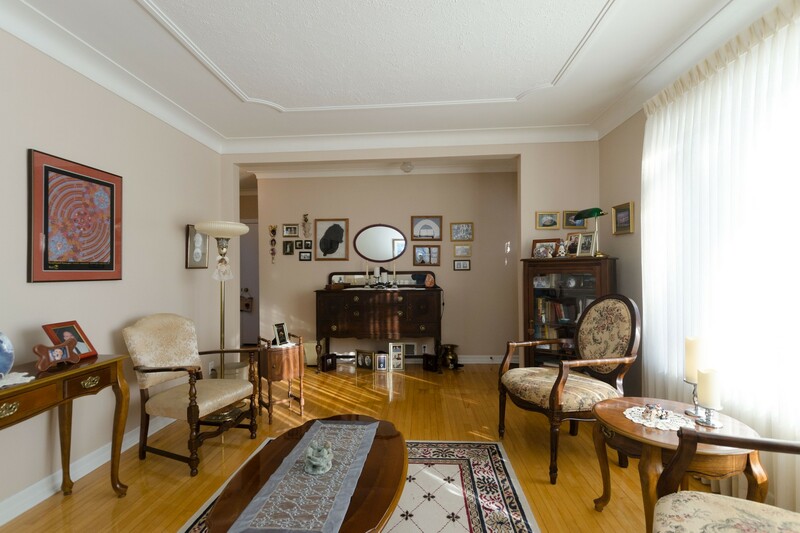 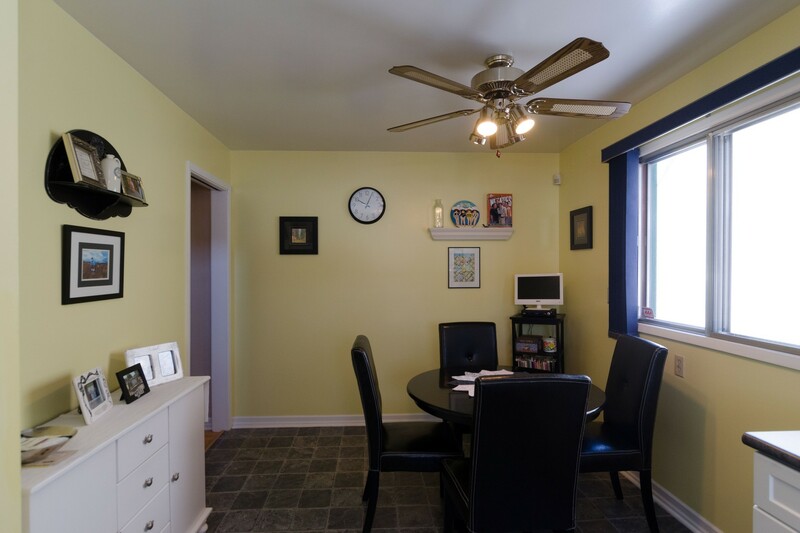 The bright living room has beautiful coved ceilings and gleaming hardwood floors. 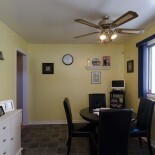 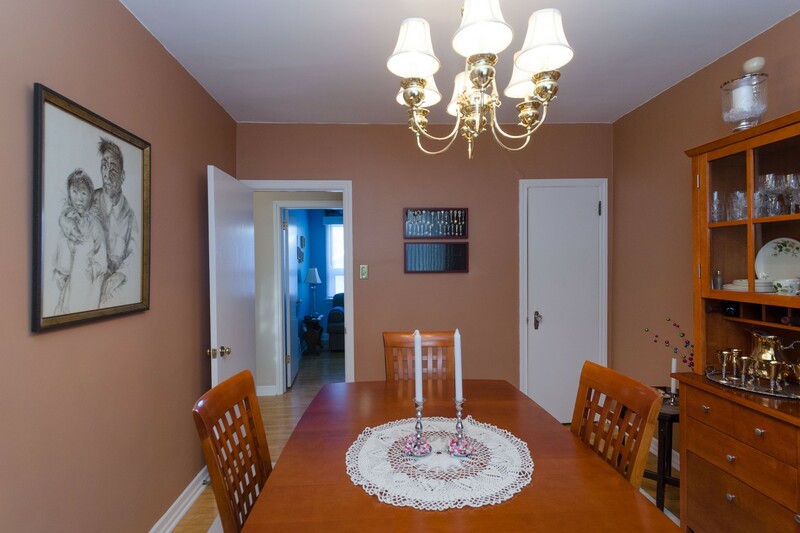 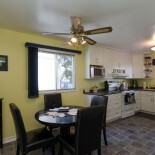 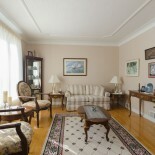 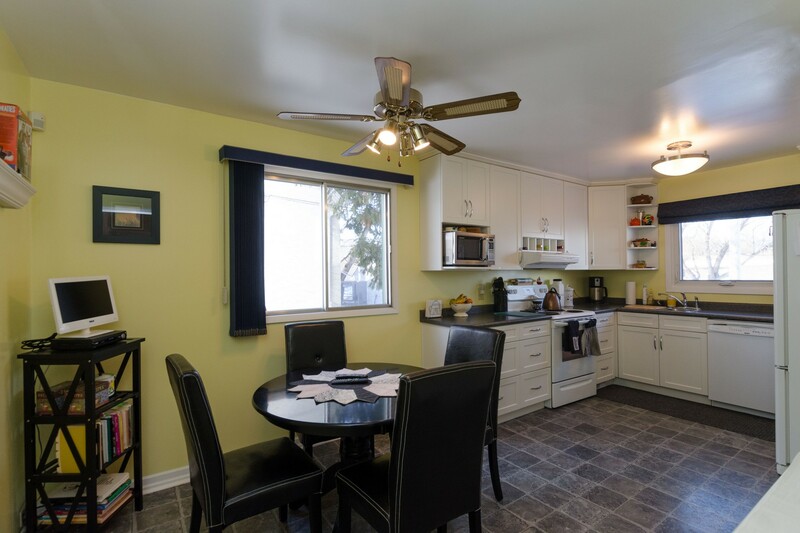 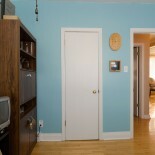 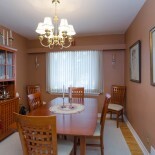 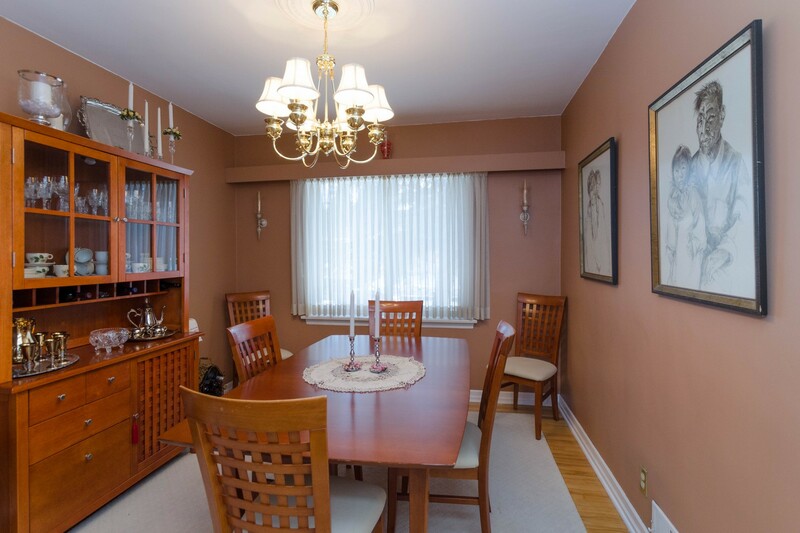 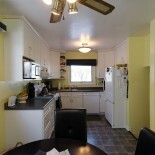 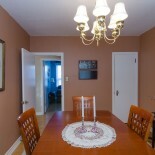 A spacious sparkling white eat-in kitchen which was tastefully renovated in '09. 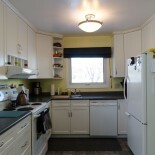 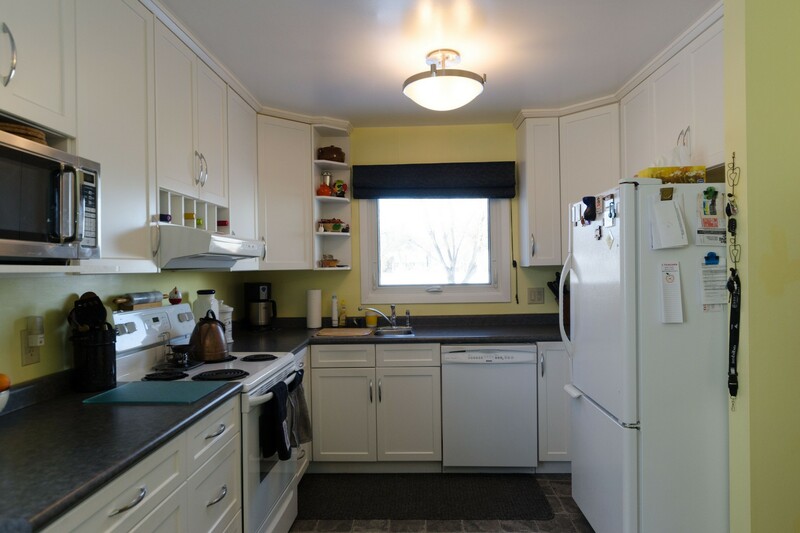 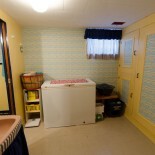 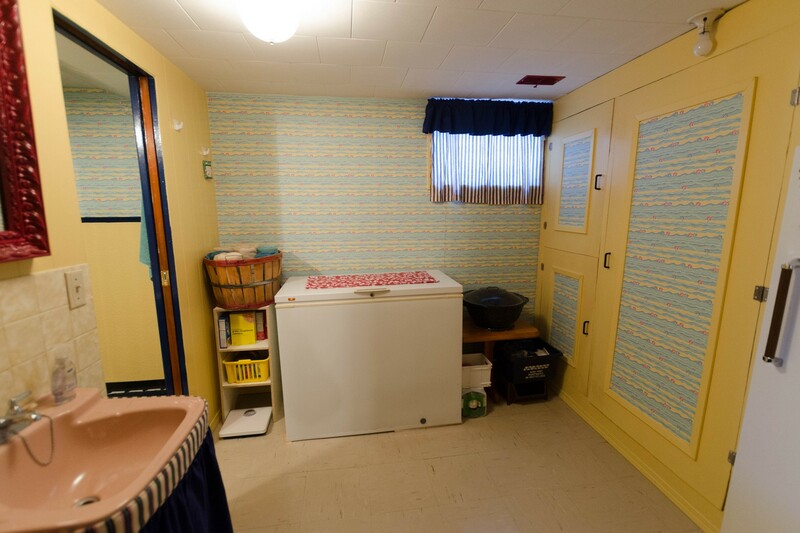 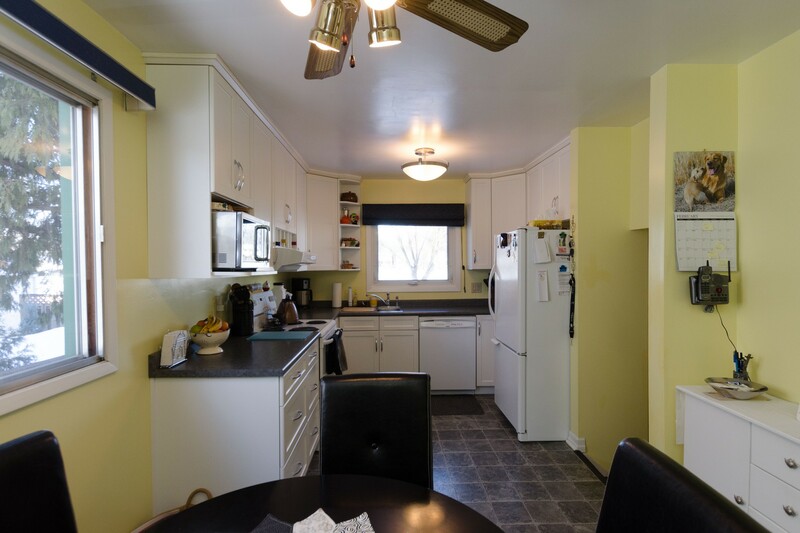 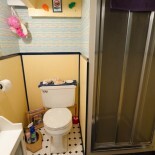 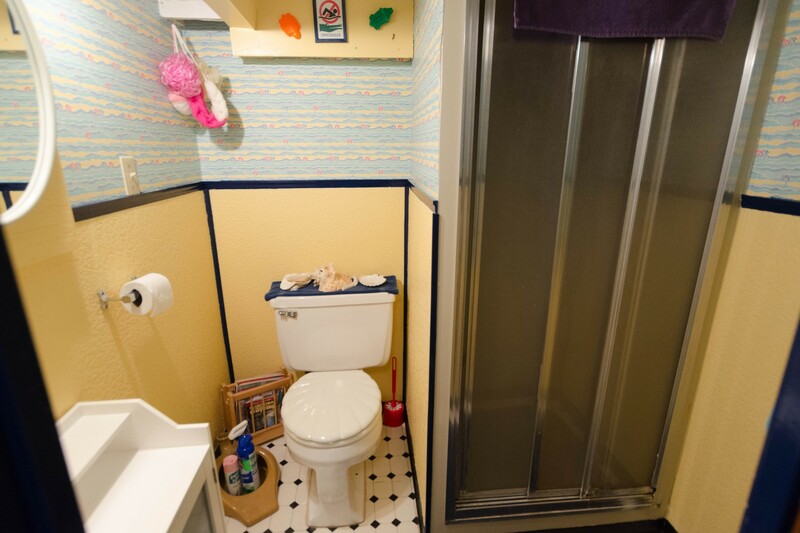 It has plenty of full height cabinets, pot drawers and a wine rack; all appliances included. 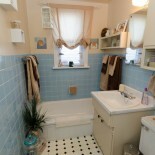 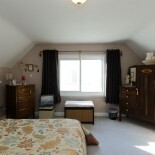 Two spacious bedrooms (one currently being used as a DR) and a 3 pc bath complete the main floor. 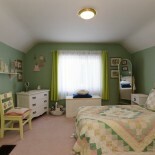 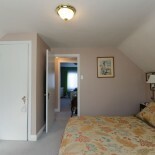 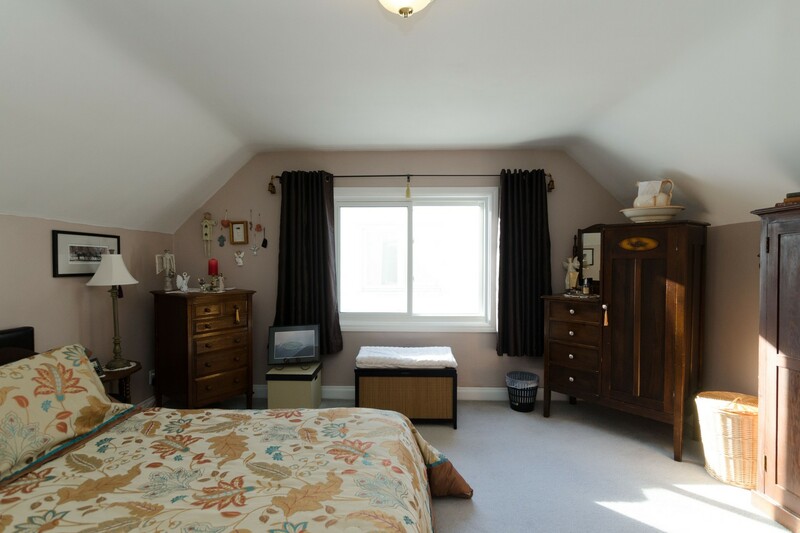 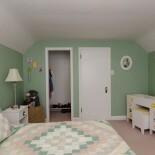 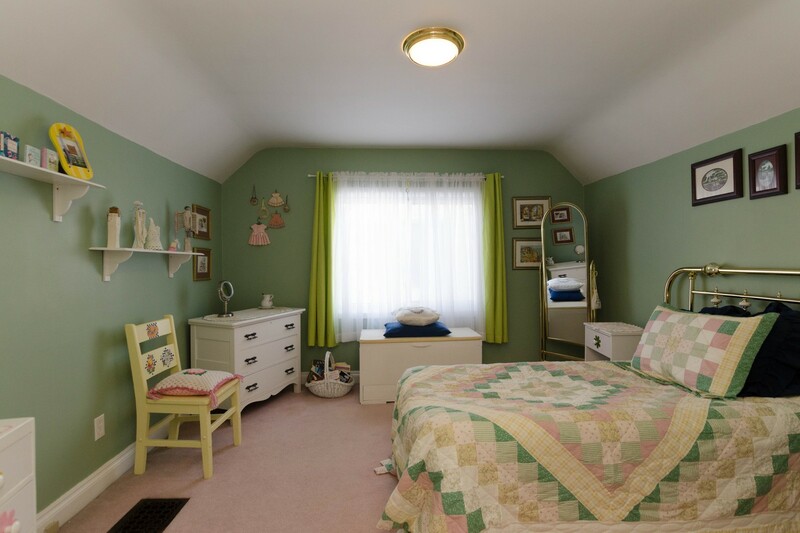 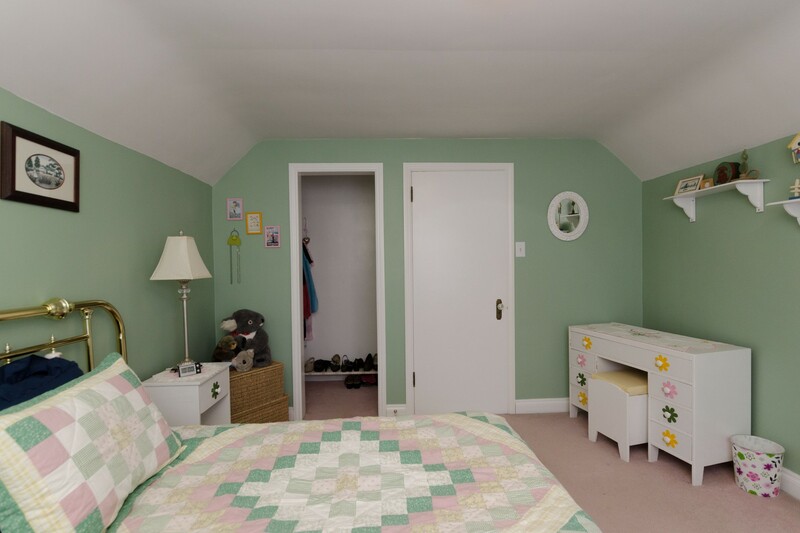 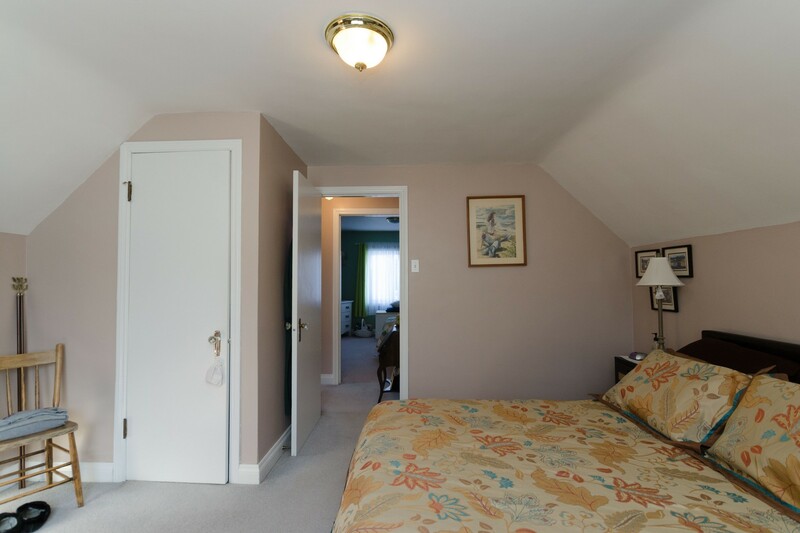 The upper level holds the master bedroom as well as a spare both with good sized closets. 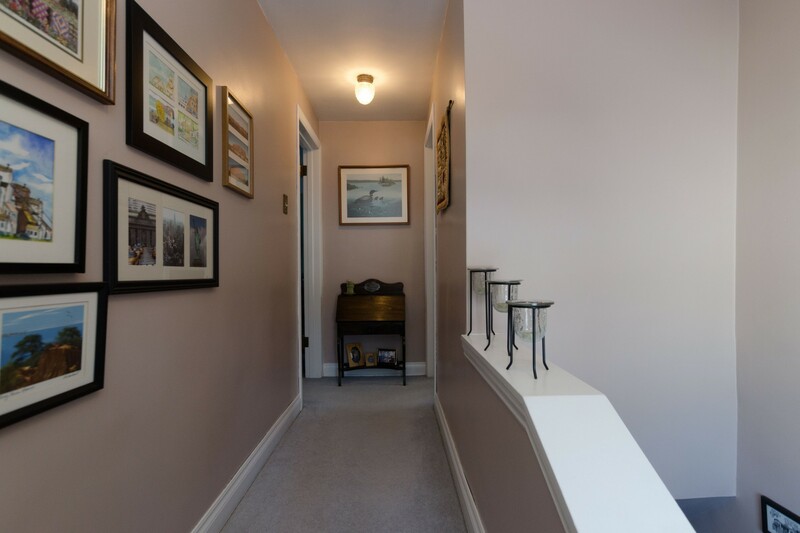 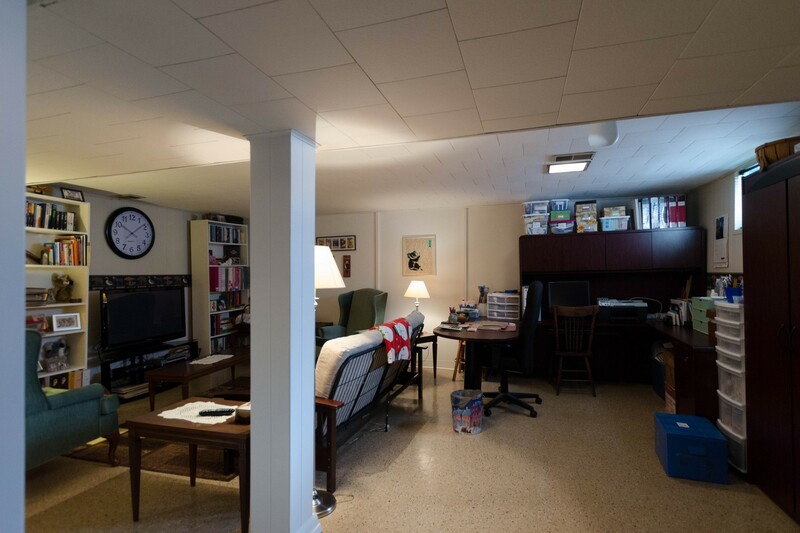 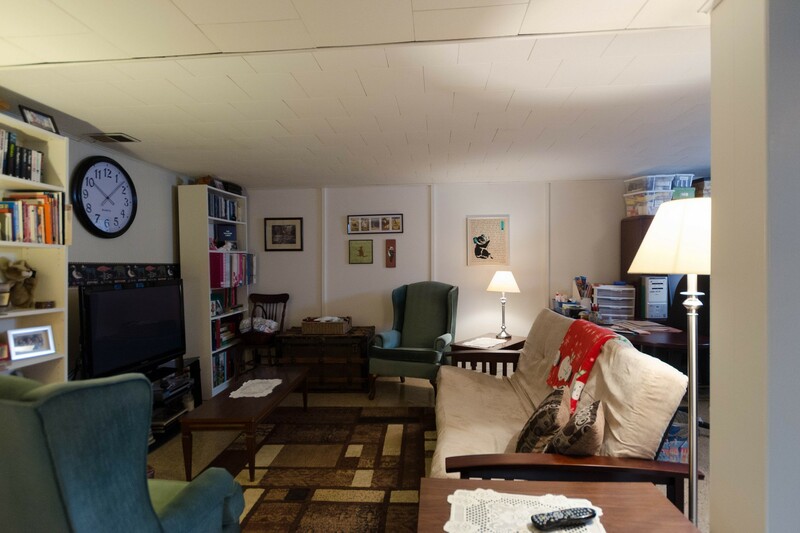 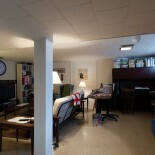 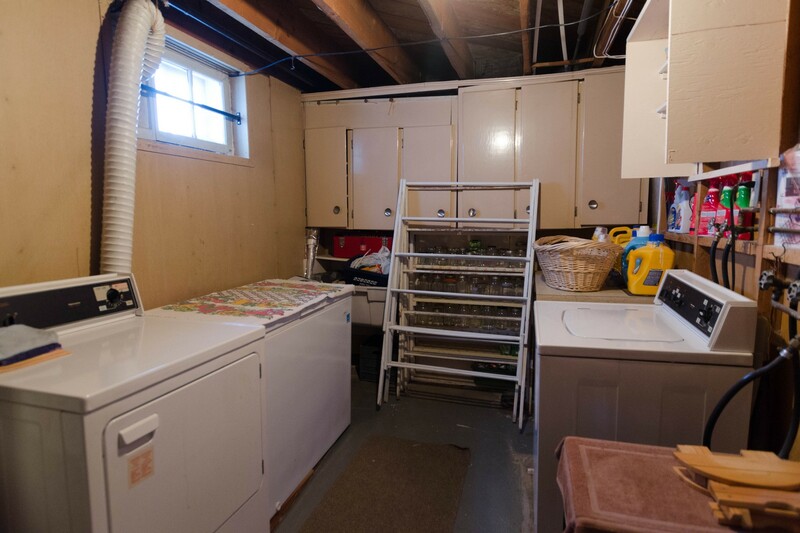 The basement is fully finished, boasting a large recreation room, 3 pc bath and loads of storage space. 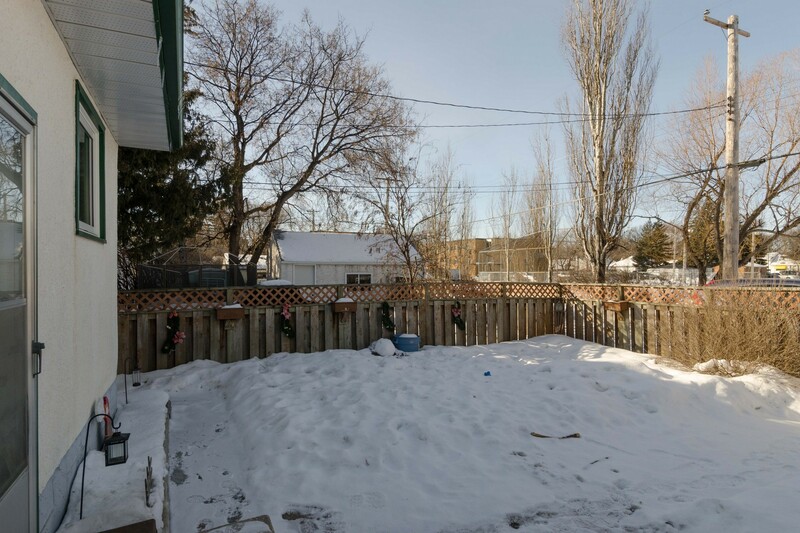 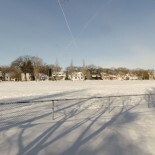 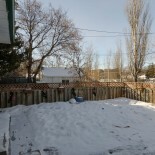 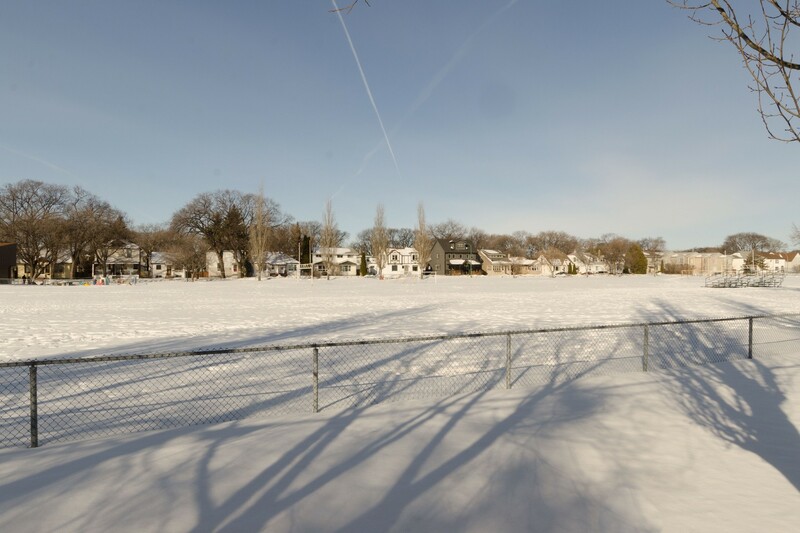 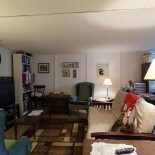 Add on a single detached garage, fenced yard and a nice location you have yourself a great home! 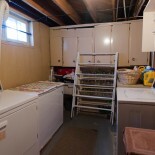 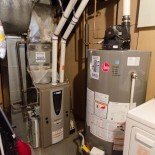 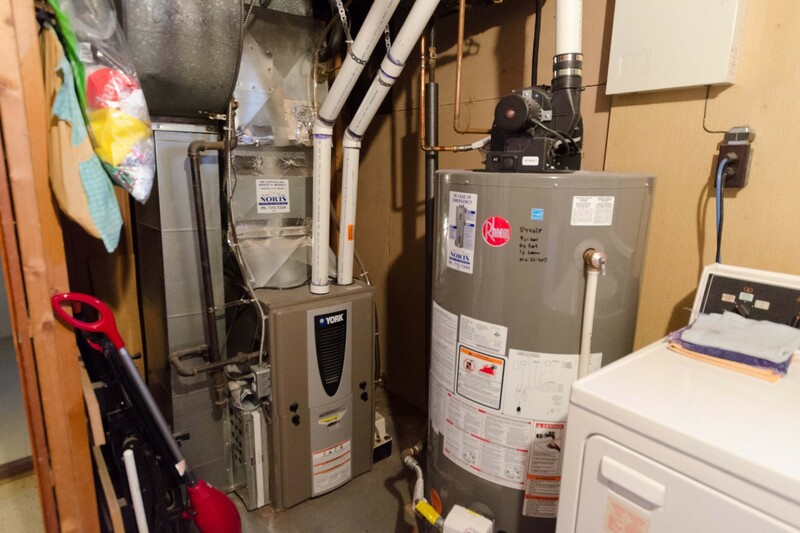 Upgrades include: hi-efficiency furnace, some updated wdws, HWT '13.